Viridian Organic Green Tea Leaf contains green tea (Camilla sinesis) which is a rich source of polyphenols including proanthocyanidins – and particularly Epigallocatechin gallate (EGCG). Green tea also provides the amino acid L-theanine. All teas (green, black, and oolong) are derived from the same plant, Camellia sinensis. The difference is in how the plucked leaves are prepared. Green tea, unlike black and oolong tea, is not fermented, so the active constituents remain unaltered in the herb. Viridian Organic Green Tea Leaf may help support healthy weight, promote a healthy cardiovascular system and can be used as part of a detoxification program. Green Tea is universally renowned for its antioxidant properties and may help support healthy weight, promote a healthy cardiovascular system and it is often used in detoxification programs. 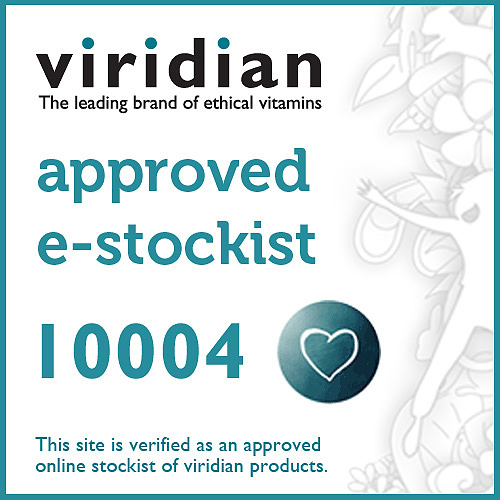 Take a look at our Viridian High Five Multivitamin and Mineral Formula and Viridian High Twelve Vitamin B12 with B Complex to find out more about the benefits Viridian products have to offer. 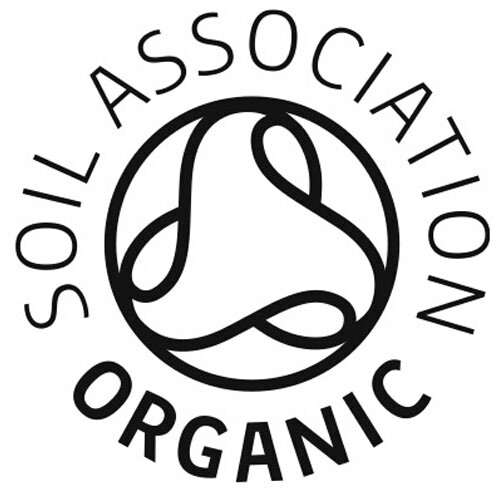 Organic Green tea leaf (Camellia sinensis). One to three vegicaps daily with food, or as recommended. 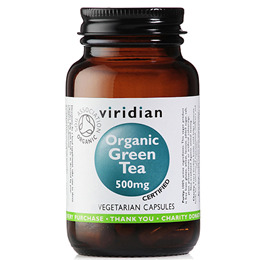 Below are reviews of Viridian Organic Green Tea Leaf - 500mg - 90 Vegicaps by bodykind customers. If you have tried this product we'd love to hear what you think so please leave a review. Use to drink green tea, but now also take it from Solgar, ‘cause for me it’s always the best . Great product, good energy. A pure green leaf product, with no hidden additives. A fair price, with great service. Just ordered my second bottle.